The effect of excessive noise on kids made the news recently. 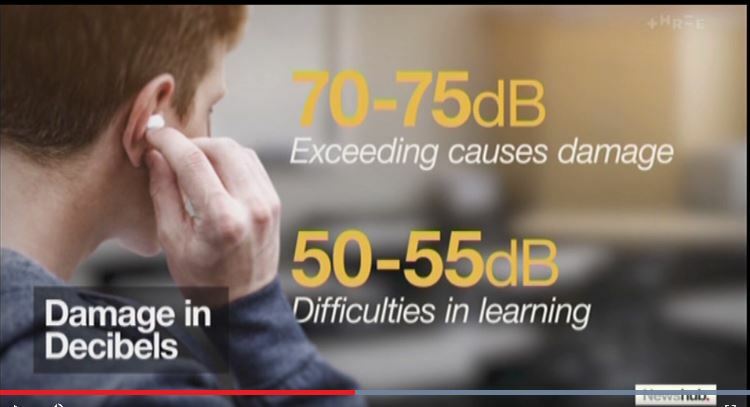 A Newshub (TV3) report has featured a Wellington audiologist who is concerned about the impact of the amount of noise in our environment. Lisa Seerup noted the amount of noise a child is exposed to in pre-school or school, as well as in often-visited places like cafes, swimming pools and shopping malls, is often too much and may cause damage. Many children are sensitive to overly loud situations and simply can’t cope in such environments. 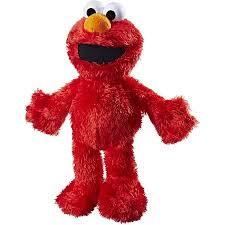 Also, around 50% of infant toys, such as ‘Tickle Me Elmo’ and ‘Lullaby Glow worm’, exceed safe noise levels. This statistic blew me away! Our kids’ hearing should be safe when playing with toys! Ms Seerup recommends using a Sound Level Meter phone app for checking sound levels – and votes with her feet by leaving places that exceed safe levels. When your child can’t defend their own hearing by getting away from the noise, such as in a classroom situation or at a noisy event – Banz Mini Muffs for under 2s and Protective Earmuffs for 2-10+ years can do the job. 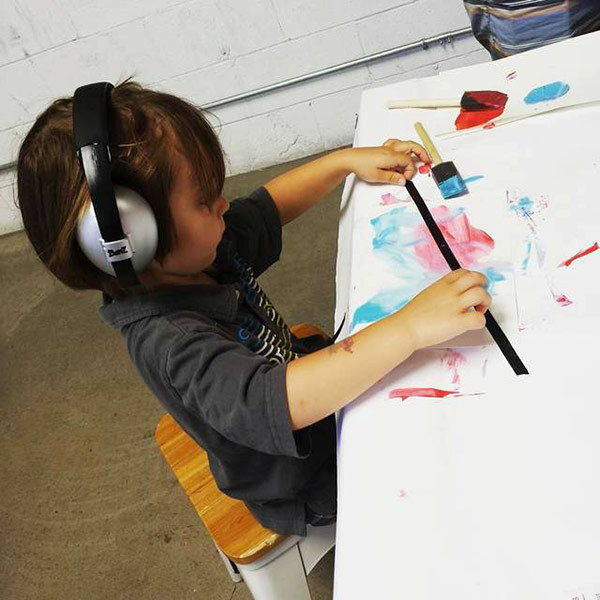 All Banz earmuffs cut sound to a safe level – but won’t put your child into a ‘cone of silence’ – they can still hear what’s going on. “The earmuffs work brilliantly in noisy environments and provide a quiet space for her to refocus herself. “The classroom was filled with everyone chatting loudly, she couldn’t cope. I had a sobbing child rocking in my lap with her hands over her ears. I looked for a solution and ordered Banz earmuffs straight away. “The first day she took them to school, it got noisy, she put them on and there was this amazing smile come over her face. Two minutes later she was ready to join in. Preventing excessive noise around kids is not just a fad or P.C gone mad. Why risk your child’s hearing – once it’s gone, it’s gone for good. Banz earmuffs are best in noisy situations! yes, I saw this on the news – very interesting. Noise is something people don’t really think about how it can affect little ones. This is a great article. It’s amazing how many people I know with “industrial deafness” and yet alot are not what you would call noisy environments. I make sure my daughter wears her earmuffs when doing anything noisy and I have gone to the extent of putting tape over the sounds holes on toys. Love the ones that come with a volume switch. Thanks, Amy! You’re doing all the right things! great article. My son has really sensitive hearing since having grommets and he reminds us about taking his earmuffs! Isn’t that great! Kids know what makes them feel comfy and happy.